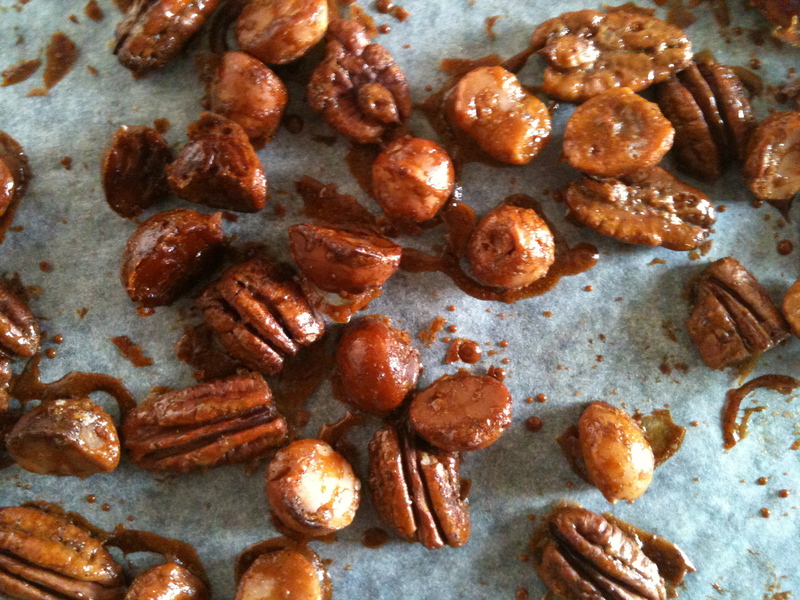 I was reading the latest House & Garden magazine today and they had a great little recipe for Honey Roasted Nuts… I thought I’d give it a test run before sharing! Preheat oven to 160 degrees celcius. Place honey in a small cup, then add vanilla seeds. 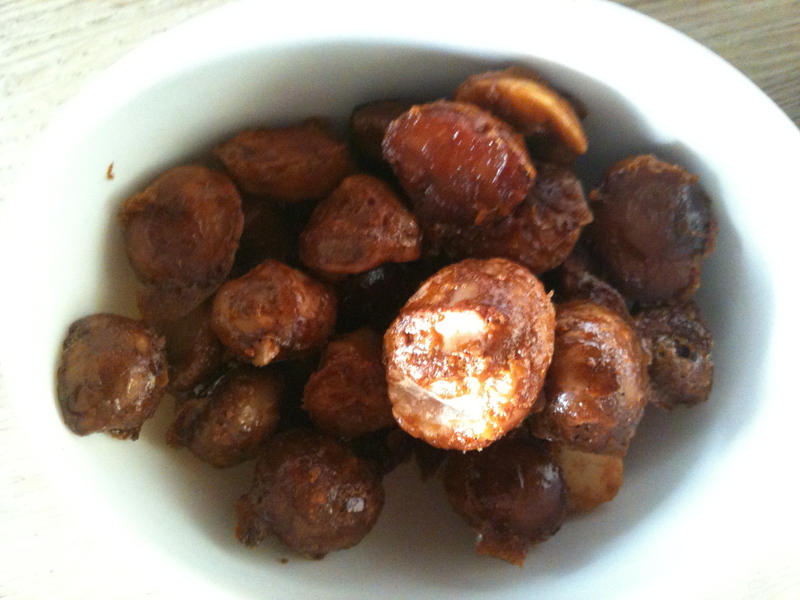 Warm mixture by placing it in a larger cup or bowl part filled with boiling water. Stir until honey is runny. 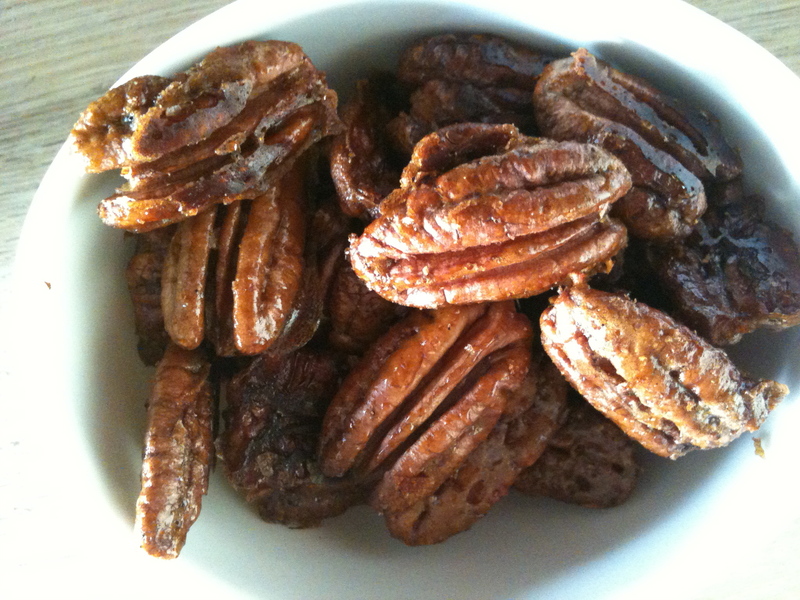 Place nuts in a large bowl, pour honey over and add cinnamon. Mix together, then spread out on a baking tray lined with baking paper. Bake 10-15 mins or until golden. Allow to cool on tray. 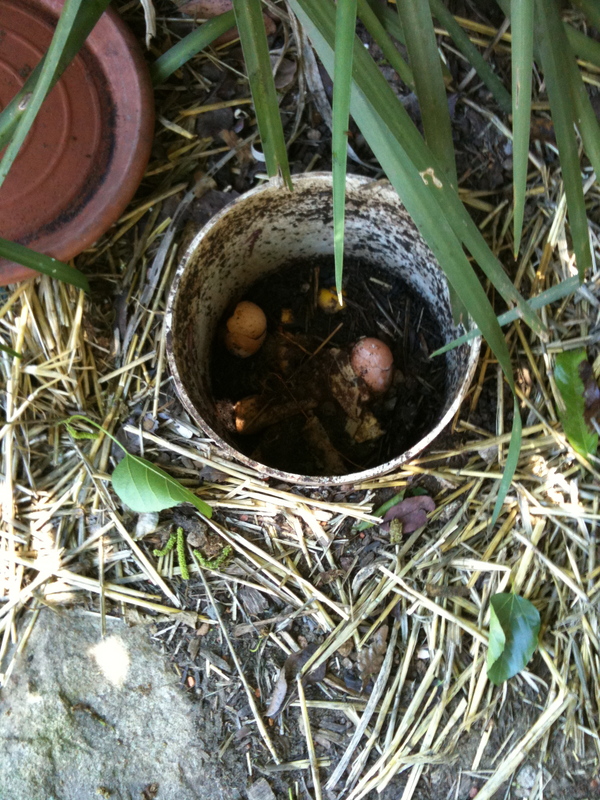 Store in an airtight container for up to two weeks. 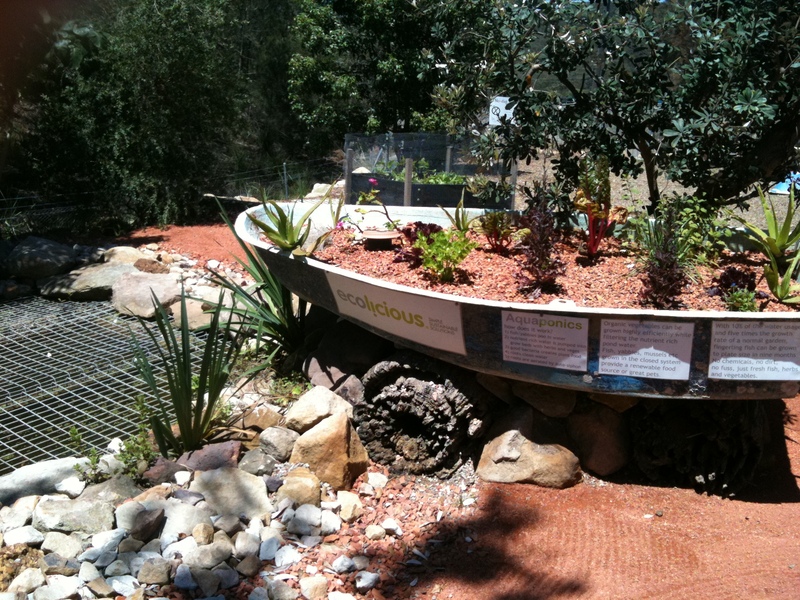 Today I finally ticked off one of those things that has been on my ‘to do’ list for several years… I visited Kimbriki Tip (well, the artist formerly known as Kimbriki Tip, and now known as Kimbriki Resource Recovery Centre). While I say that with a little tongue in cheek having worked in the corporate world where tens of thousands can be spent on these things (not saying they were here), it is actually a fair description. 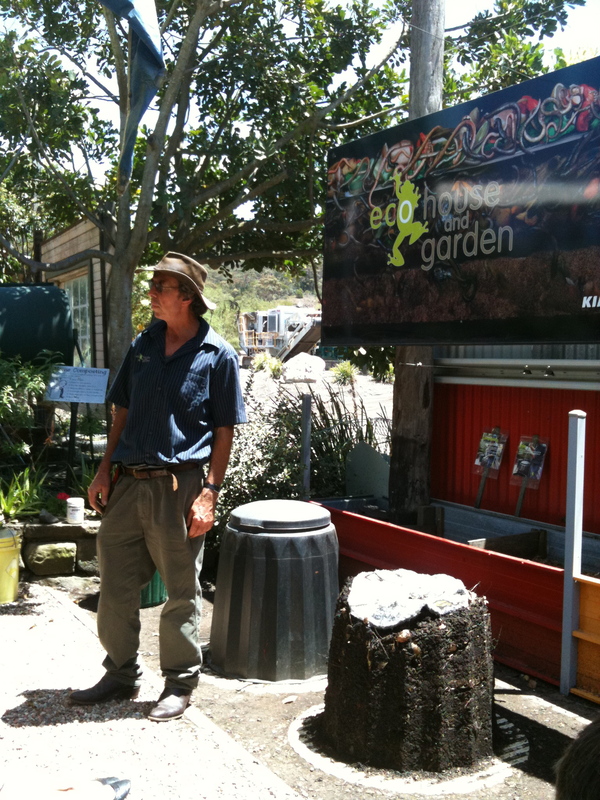 Whilst Kimbriki is an operational tip (more on that in a moment), they have a wonderful Eco House and Garden overseen by the inspirational and very knowledgeable ecologist Peter Rutherford. 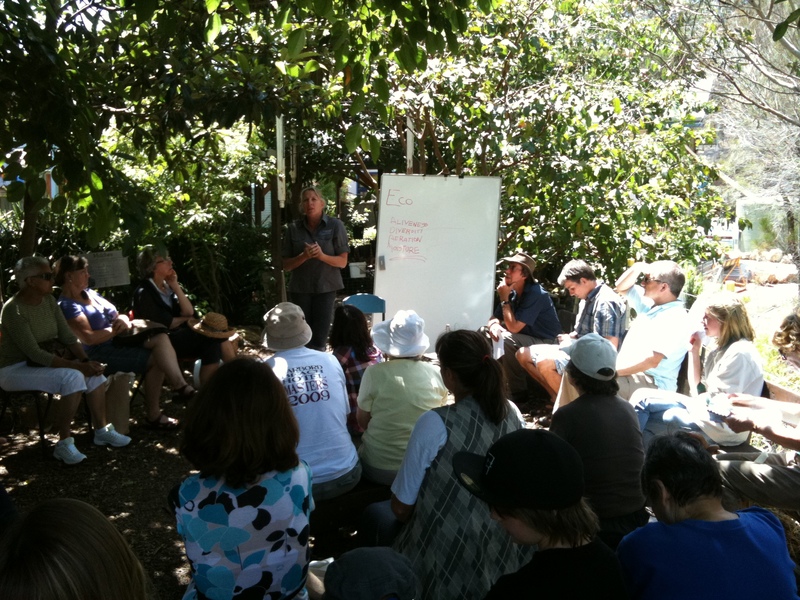 They have lots of different Eco Living Workshops covering topics such Organic Gardening, Wild Herbs, Worm Farming, Composting, No-Dig Edible Gardening, Propagation and Pruning and Small Space Edible Gardens. And what’s that all got to do with Queen B?… well, of course bees pollinate about 1 in every 3 mouthful’s of food we consume. 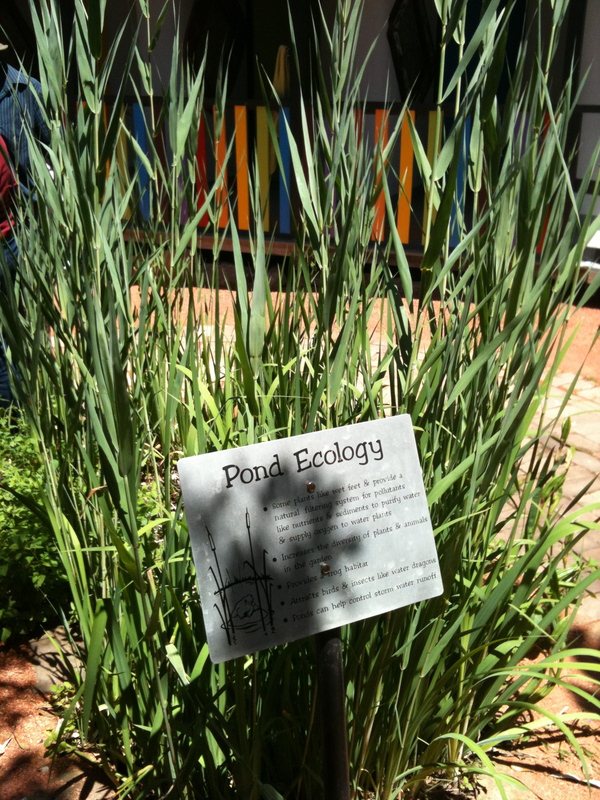 Peter also talks about creating gardens that attract insects (including bees and butterflies)… and I’m always interested in ways in which I, and the business, can reduce our footprint. 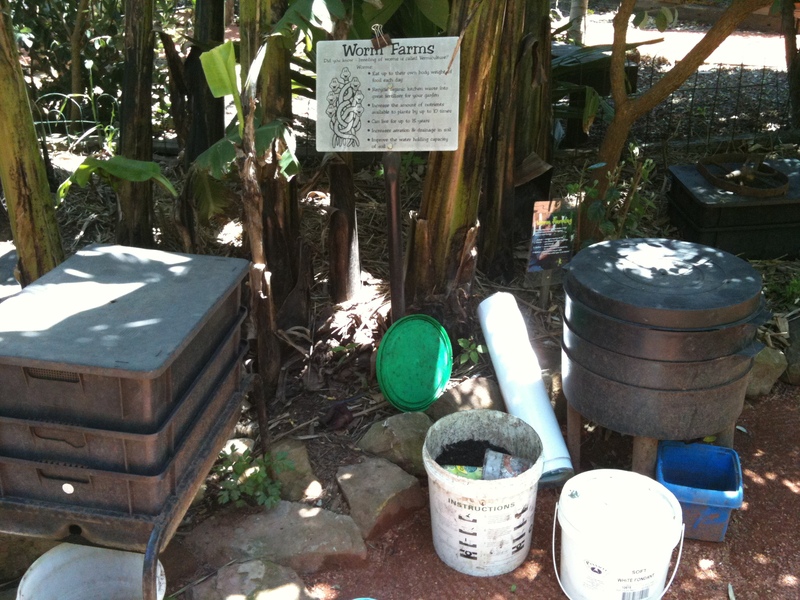 Of course, you can also put our sinamay bags in your worm farm, and you can put our cardboard packaging (which is 100% recycled and elemental chlorine free, printed with soy ink) into your compost! Randome fascinating fact – Kimbriki currently receives over 220,000 tonnes of waste annually with a whopping 70% (that’s 150,000 tonnes) being recycled into products such as compost, mulch and gravels. Of the kerbside recyclables collected, 85% is diverted from landfill and used to manufacture new products. 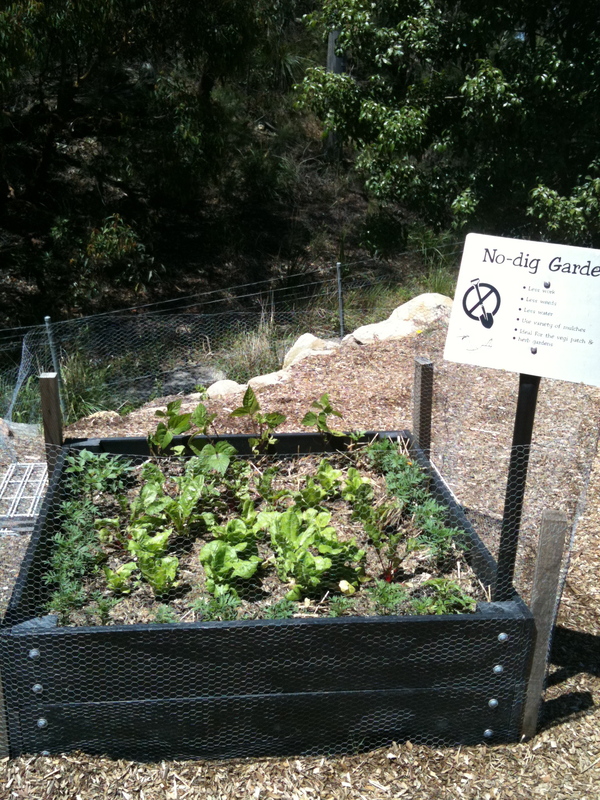 And this from a business operated by four councils (Manly, Mosman, Pittwater and Warringah)! The next time I think of council bashing, I may just remind myself that they also do incredible, inspiring things when they pull their minds away from where next they can install parking meters! This week I got a call from a customer saying that she’d had a problem burning some of our candles. The candles had left a burn mark on her tablecloth and the tealights billowed soot in her ceramic oil burner. To be honest, I was a little flummoxed. Having burned thousands of the candles myself and done really thorough wick testing, it just didn’t make sense to me. Having said that, when you make a natural product, you learn that Mother Nature is full of surprises, so I always keep my mind open. I asked her if she could take some photographs of the candle burning so that I could better understand what was going on. my first reaction was one of relief. 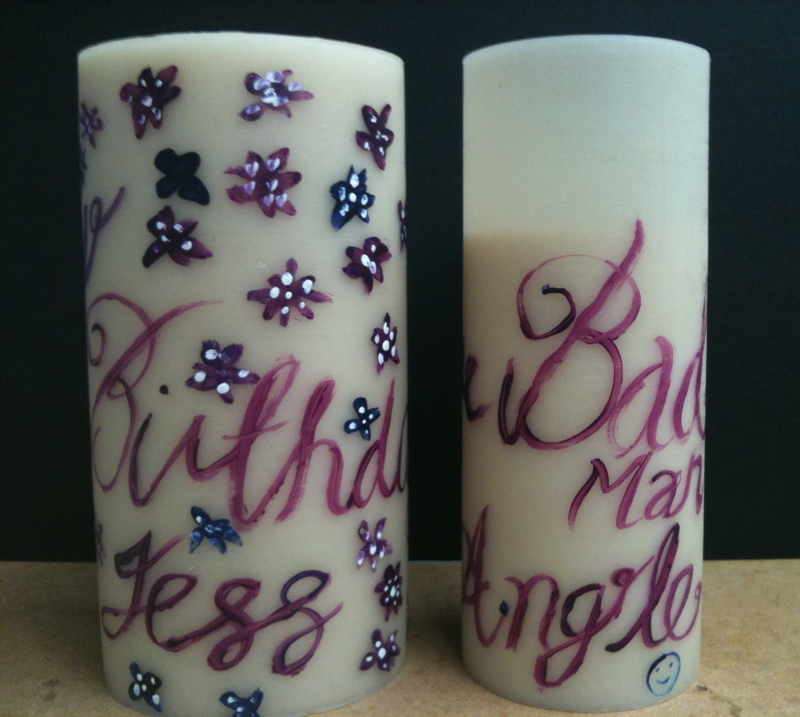 Turns out they are not Queen B candles. My second reaction was disappointment… that she had thought they were Queen B candles in the first place. My third reaction was one of determination… to try to educate people that there are beeswax candles, and then there are Queen B candles. Our wick testing… we have over 1,000 pure cotton wicks in our range to select from. Whilst there are huge differences between the wrong wick and the right wick, there are minute differences between a good wick and the perfect wick. We go for the perfect wick every time. Often that involves months of wick testing. 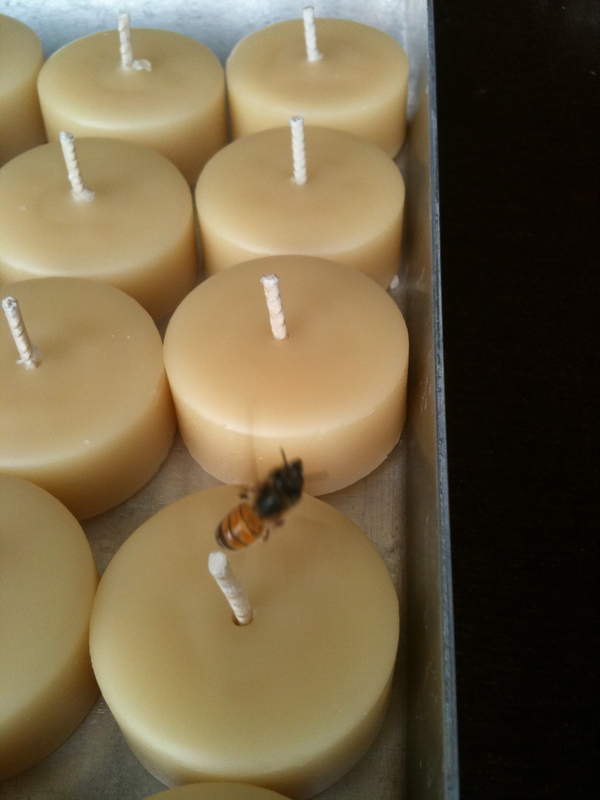 [Just for reference, Queen B wick testing involves wicking up individual samples and labelling the candles. Then testing burning in both controlled and uncontrolled environments. We film the burning for reference, and also have an alarm that goes off hourly so that we can do a visual check and make notes (the eye captures many things that a camera doesn’t).Whilst being a perfectionist has some drawbacks in life, none of them are applicable to our candles who are always beneficiaries of that pursuit of the sublime beeswax candle experience (be that online, in the way we package the candles, how we ship or the candles themselves). Can’t say its been of much benefit for my love life! 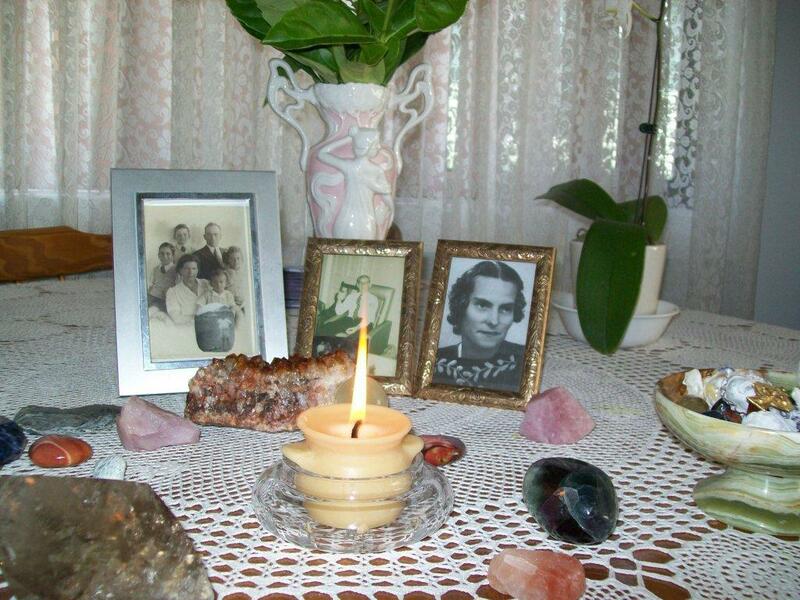 The particular tealight candles burned in the photograph sent through to me is from a WA manufacturer. 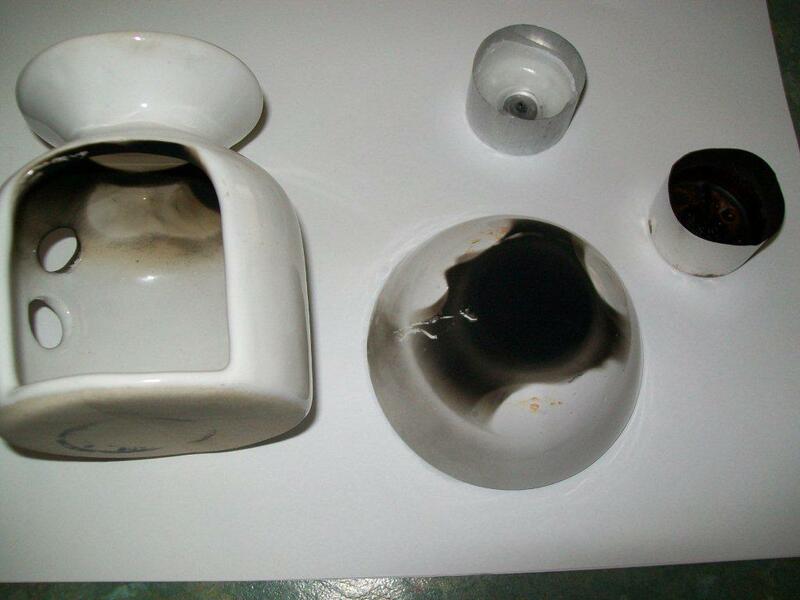 If only our customer had watched our video of comparison test burning of tealights, she would have known to take care. In seven comparison burns, their 9 hour tealight caught fire in every single one. Our beeswax… you can read more in my post “Why the White Wax Queenie?”. Our integrity – I know that I am a little cynical myself about companies and their promises of great products and great customer service etc. In this day of “delivering for our shareholders” (where everything else is secondary), I am often appalled by how companies behave. Having said that, I am the sole shareholder in Queen B which means that the only person I need to deliver to is myself, and seeing as I am more interested in making a difference than making a profit, I don’t have to compromise. Yay. 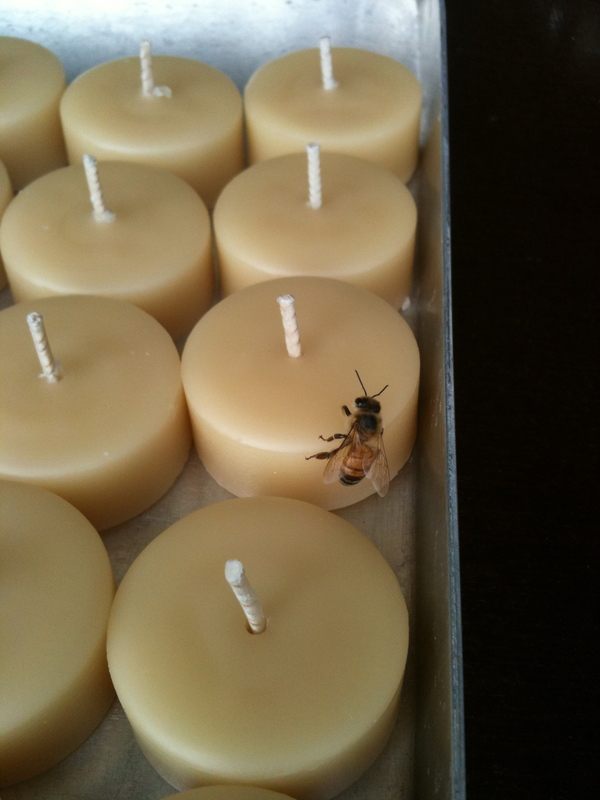 Our expertise – Our sole focus is on making the world’s finest beeswax candles. Unlike beekeepers who make beeswax candles with left over wax, we aren’t focused on honey production (and with 10kg’s of honey for 1kg of beeswax, there’s a lot of honey!). 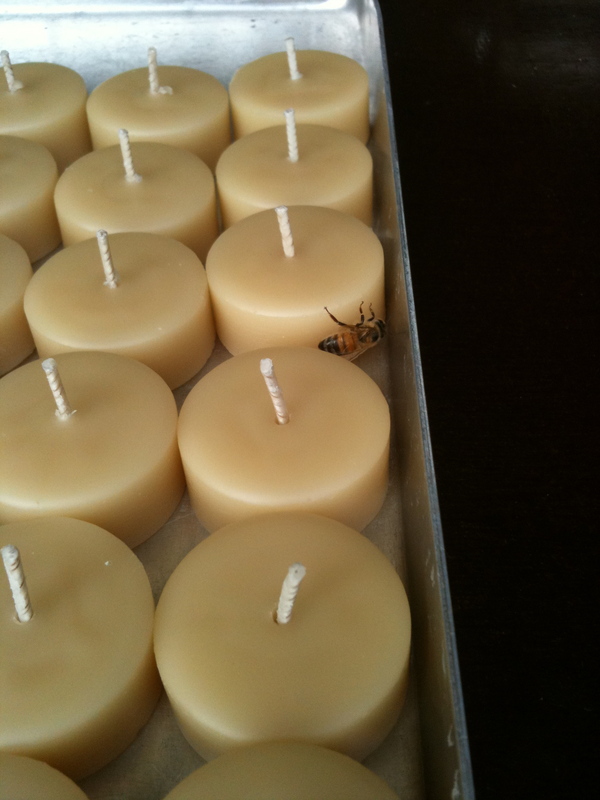 Unlike typical candle companies, we aren’t focused on soy or paraffin or blending or fragrancing… we just solely focus on making beautiful Australian beeswax candles. I can’t promise that a Queen B candle will burn perfectly every, single time. That is simply not possible when you are making a natural product, and also difficult when your product is individually hand-made by humans (who are human). Having said that I can promise that we ALWAYS strive to make candles that are worthy of your money, your time and of lighting up your space. We also genuinely appreciate your feedback and stories. Yesterday one of the worker bees asked me if he could paint a candle for his new girlfriend’s birthday… in fact he asked if I could paint it and (as he is 21 and from Nepal and grew up on a monastery and is very naive and really sweet and calls me his “Australian mum”) I suggested that it would be nicer if he painted it. 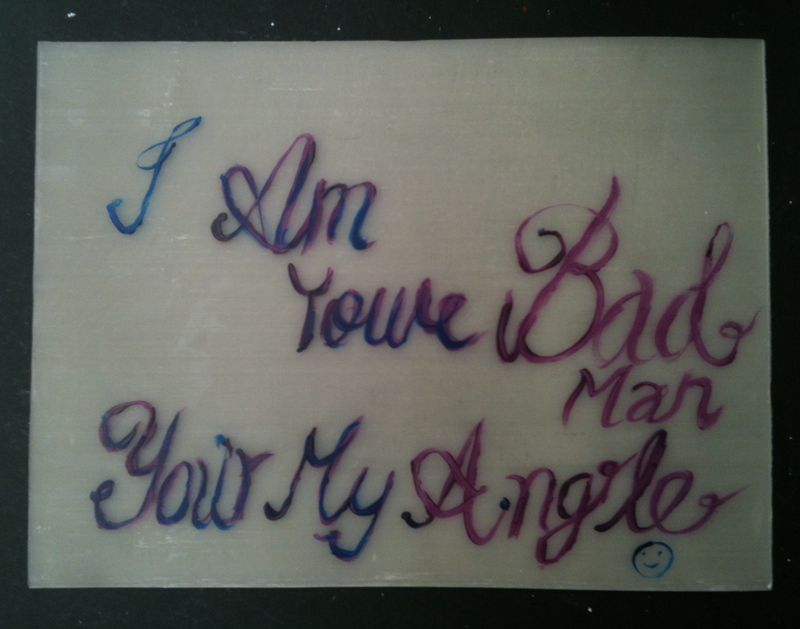 I swear I would fall madly in love with any man who admired my obtuseness enough to call me his “angle”.